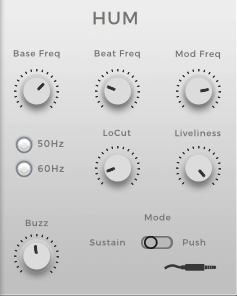 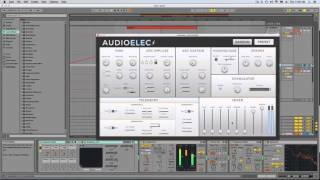 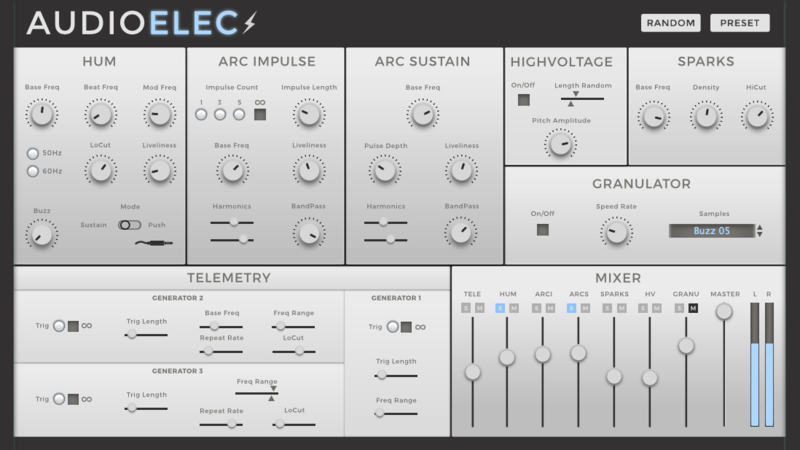 AudioElec is a synthesizer dedicated to the emulation of electrical sounds. 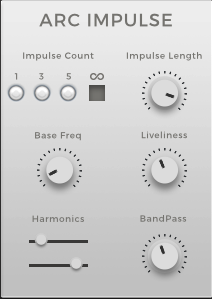 The synthesizer is based on Le Sound’s dynamic modeling technology and uses sampling only for very specific modules. 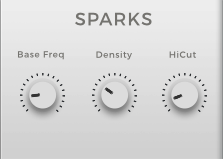 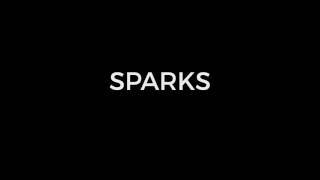 That is, it produces sounds by solving, on the fly, mathematical equations modeling the different components of electrified sound approximations developed by AudioGaming. 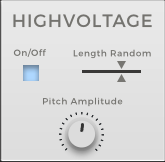 This complex synthesis engine responds dynamically to the control signals it receives and exposes high-level controls carefully mapped to the low-level synthesis model. 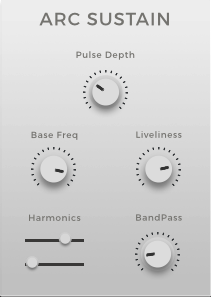 Combining several oscillators, Hum module uses modulations and randomizations to synthesize the low-frequency sound of an electrical line, device or domestic appliance.